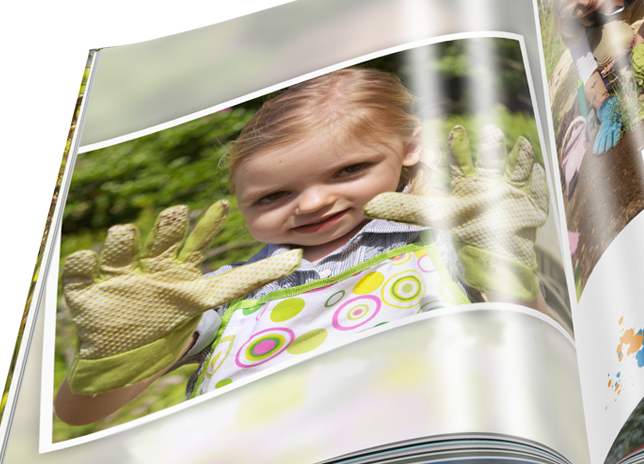 The large photo book in classic portrait format with pages coated in classy hi-gloss! 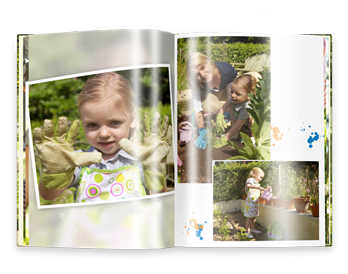 This photo book is ideal for family and event photographs and makes a very special gift. It gives great scope for creativity and at approx. 21×28 cm, provides plenty of room for your favourite photographs. 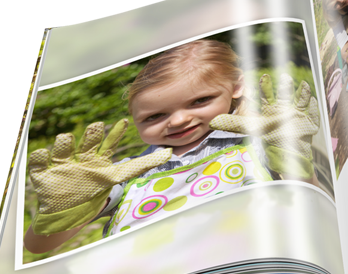 After the print a protective glossy finish is applied to the inside pages, which makes your photo book especially stylish. 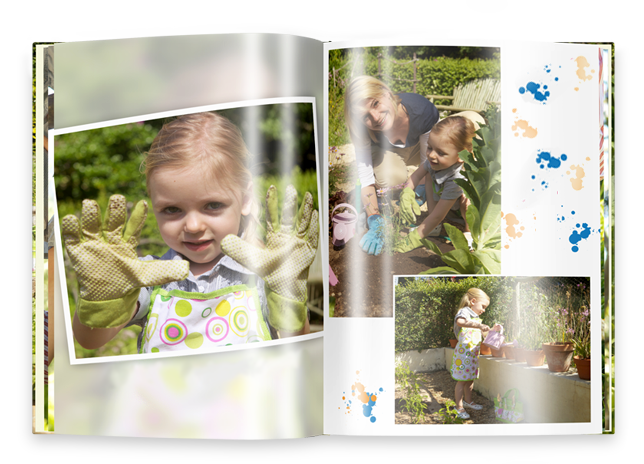 Available with up to 154 pages and personalised cover.